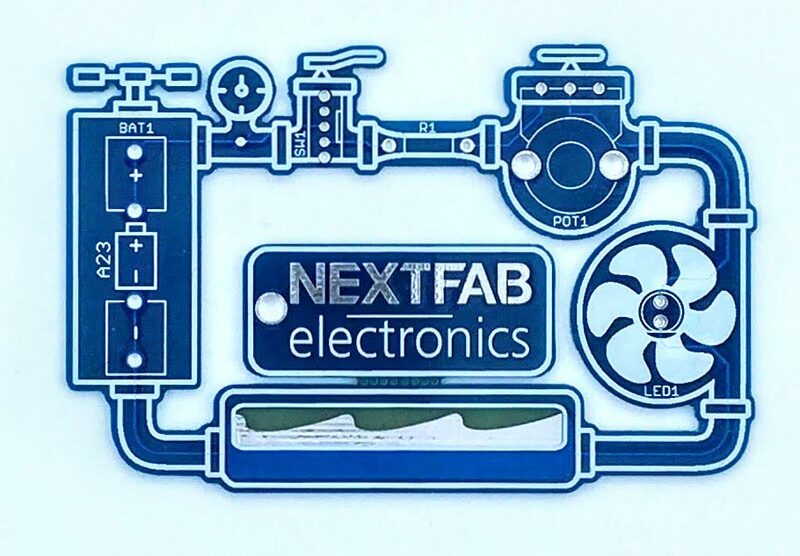 Welcome to NextFab! Tour our facilities and be introduced to our guidelines and regulations for safe use. Learn how to log onto our computer workstations, sign up for classes, and reserve time on machines. Please arrive early so that there is time to setup new username and passwords. Sign up for membership before attending orientation so that your online profile is ready when you arrive. If you are also signing up for safety classes after orientation, we recommend packing a lunch. Explore how to measure and draft for the human body in this 2 night class. Draft and make a pattern for a basic skirt, and learn how to use your foundation pattern to make something wearable in future. Please note that this class results in a finished pattern, not a finished garment. Cover the basics of operating a traditional, consumer-grade sewing machine. Learn to identify machine parts and set them up to sew, wind bobbins, and prepare material for sewing. Gain confidence in identifying different types of fabric, needles and stitches, and when to use each. Walk away with a tote bag sewn to completion. 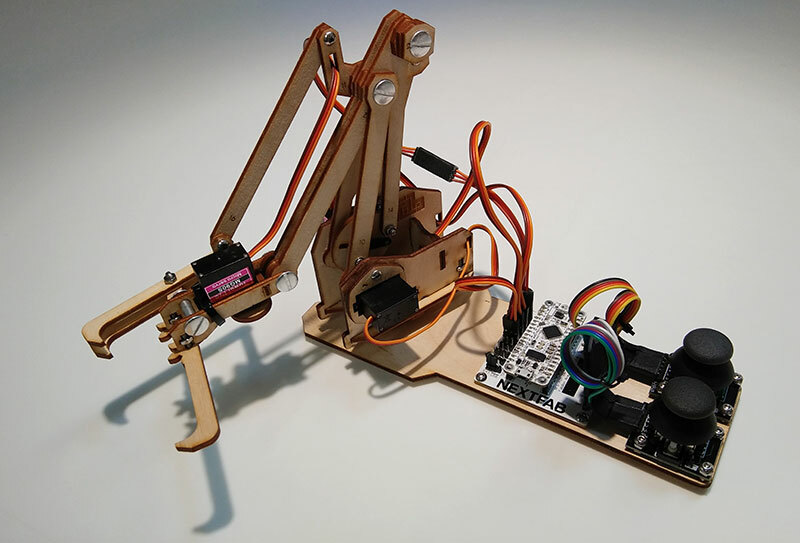 NOTE: students may bring in their own fabric to class if they wish, or will be asked to complete the project using basic fabric provided by NextFab.